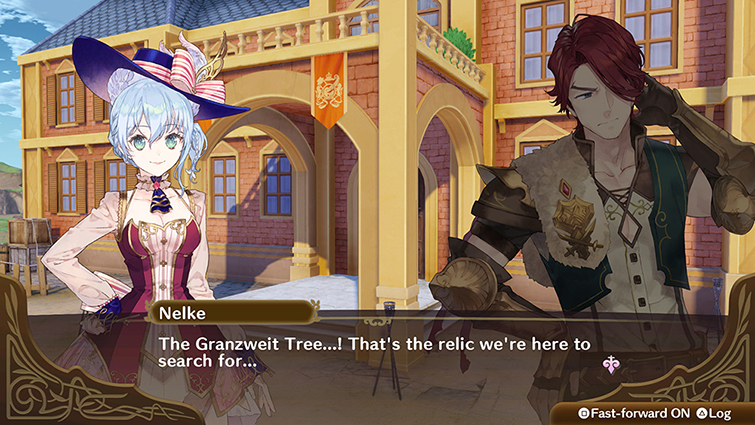 Nelke, the main character, is a very inquisitive young noblewoman. 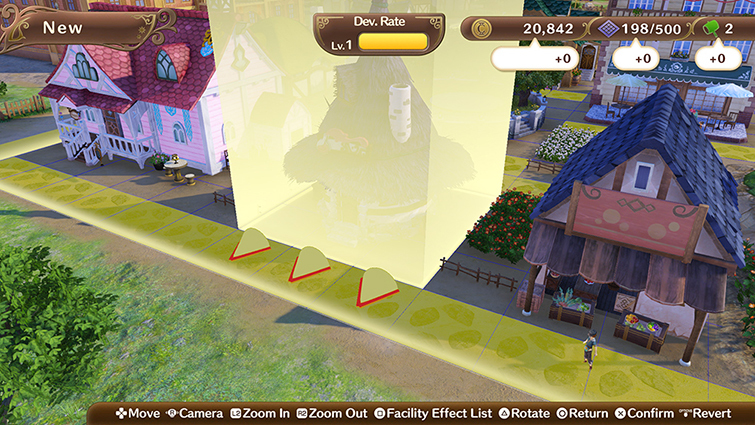 After a certain development, she was appointed as a governor of the borderland village of Westbald. 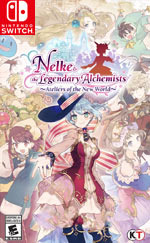 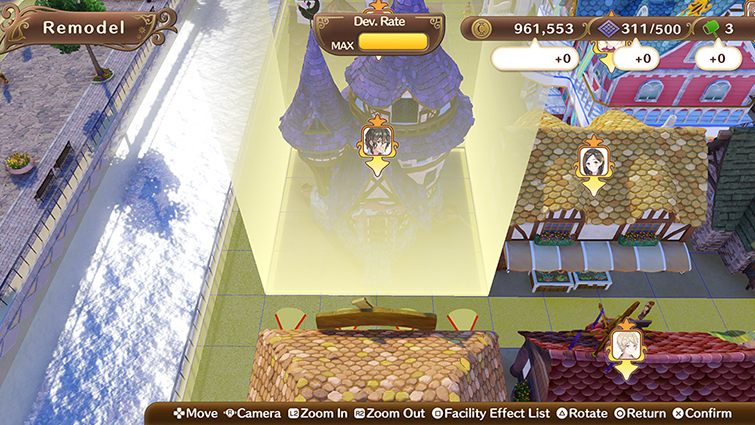 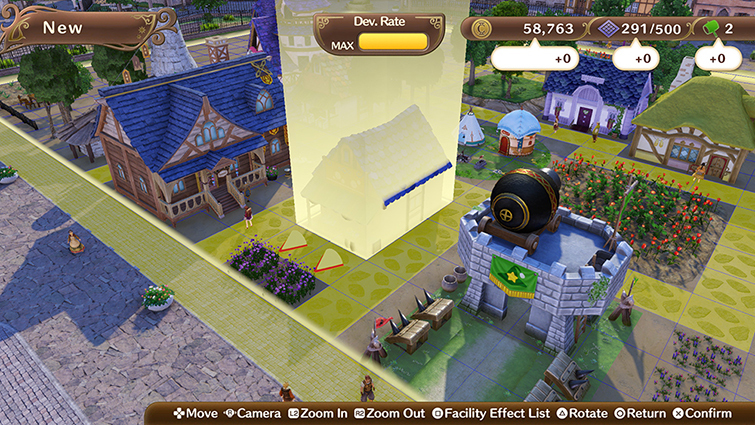 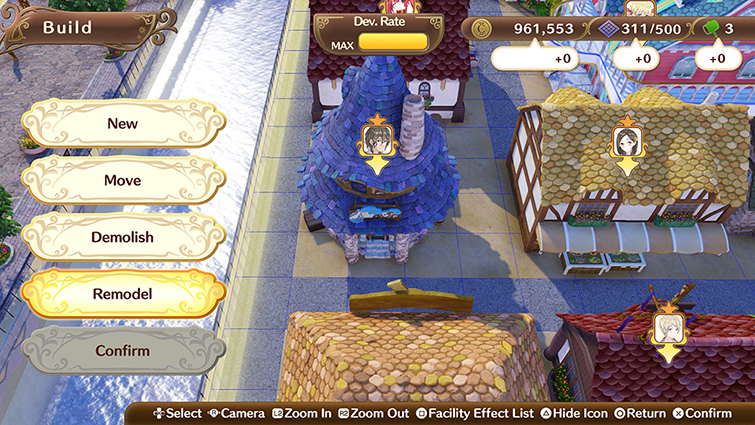 Though she struggles with her duties of developing the village at first, legendary alchemists from past titles in the "Atelier" series offer her their aid.